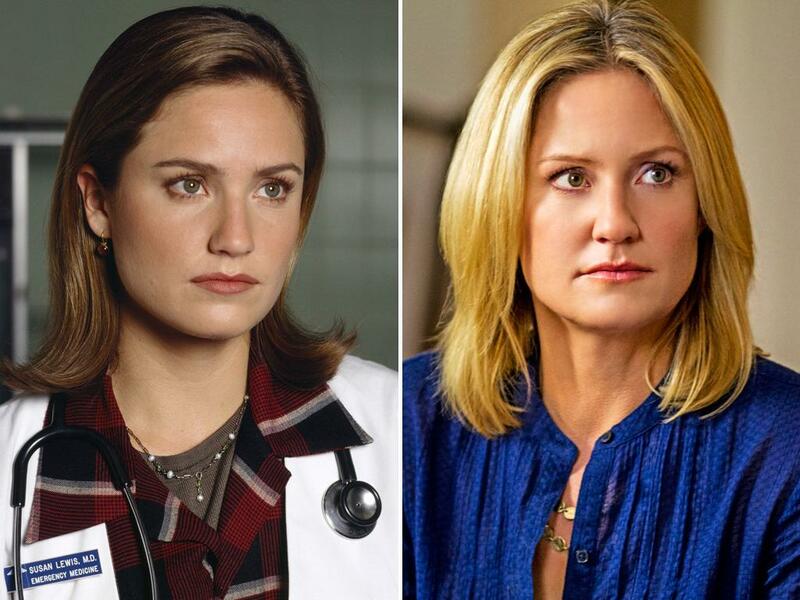 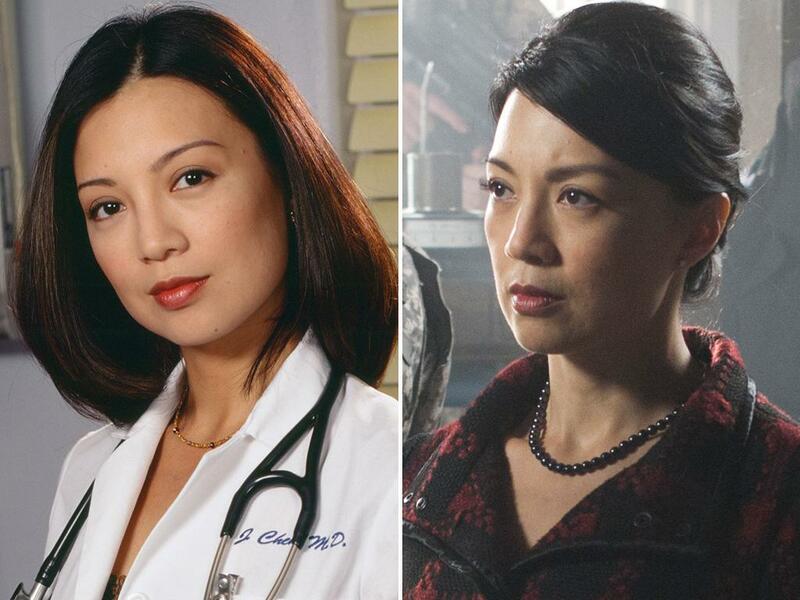 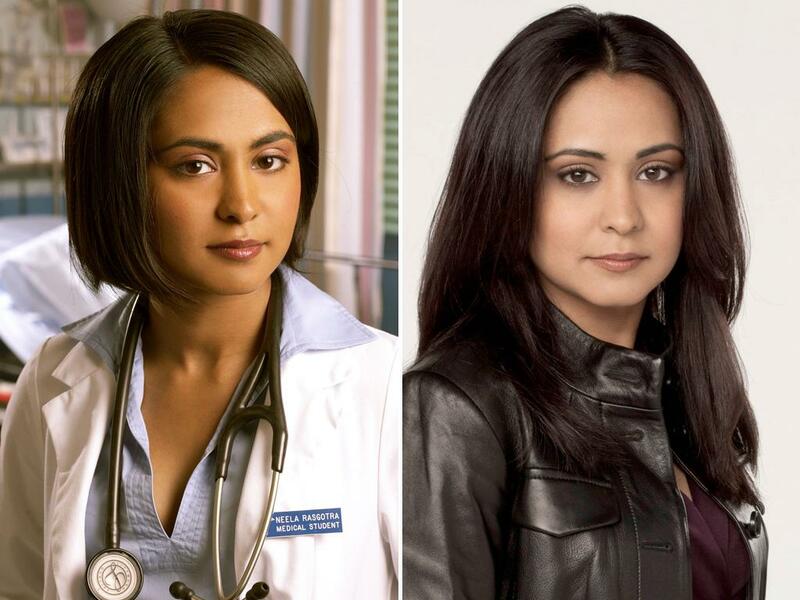 'ER': Where Are They Now? 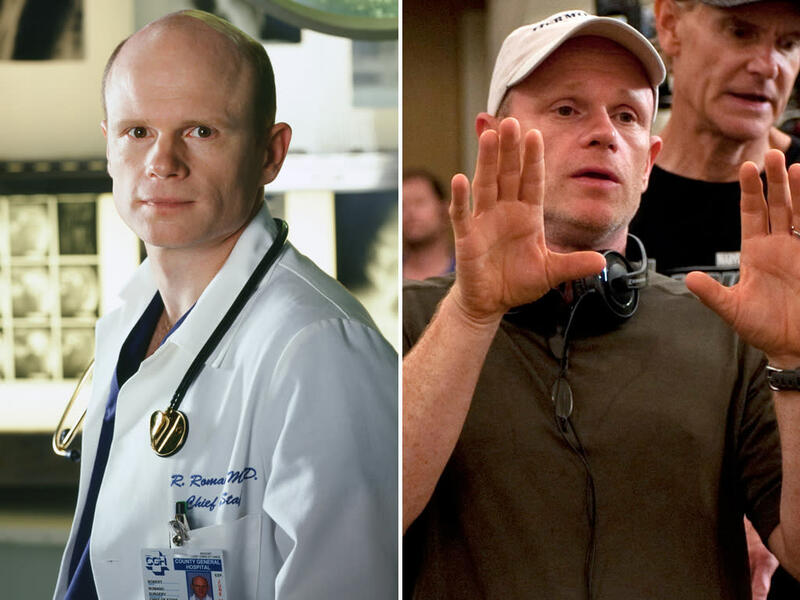 It's been nearly 19 years since "ER" first brought the doctors and nurses of County General Hospital into living rooms across the country; it's been almost four years since the show went off the air. 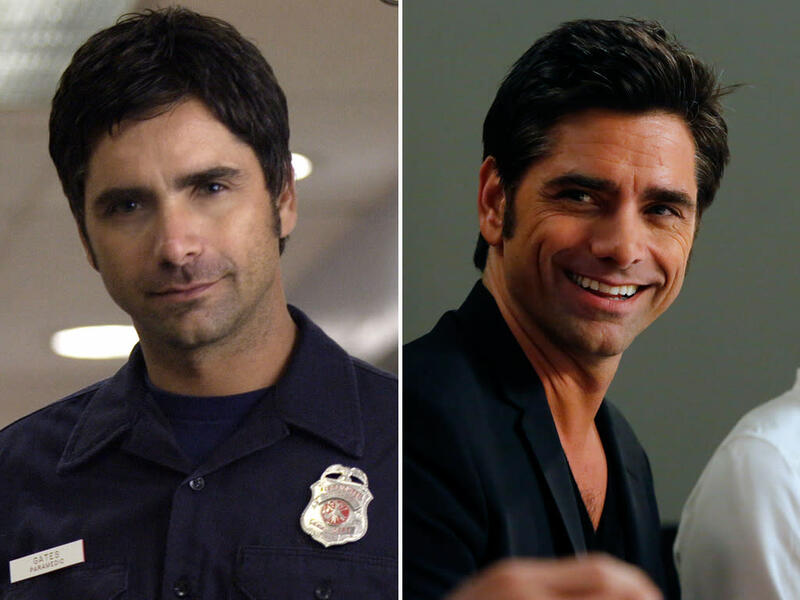 The series introduced viewers to dozens of great actors, including George Clooney, Noah Wyle, and Julianna Margulies, who have all gone on to be heavy hitters in entertainment.